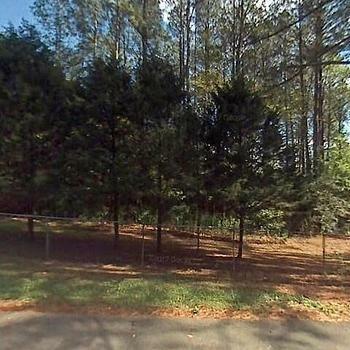 GA, CHICKAMAUGA - 2009 WP CLASSI single section for sale. 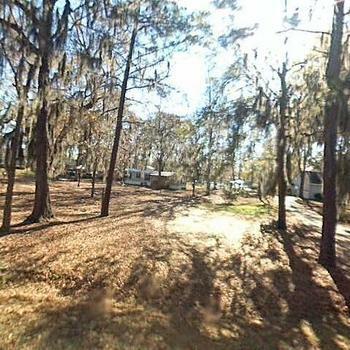 GA, CHATSWORTH - 2003 SPIRIT VI single section for sale. 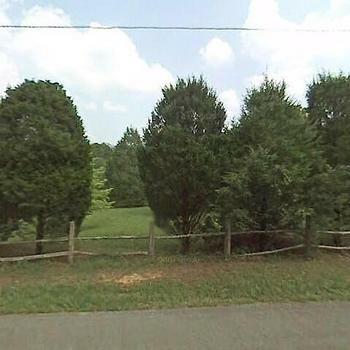 GA, CHICKAMAUGA - 2010 MOUNTAINEER multi section for sale. 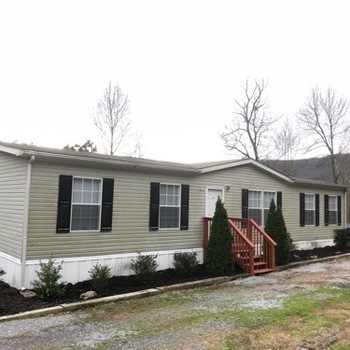 GA, TUNNEL HILL - 2010 DESIGNER multi section for sale. 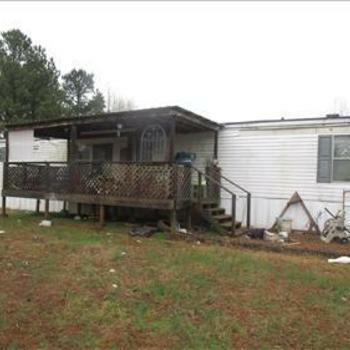 AL, RAINSVILLE - 2014 VALUE multi section for sale. 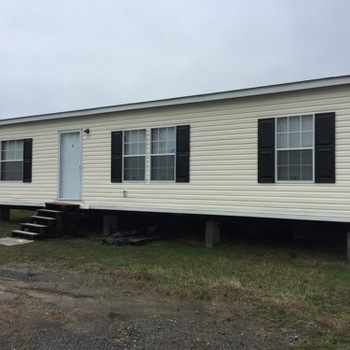 AL, RAINSVILLE - 2011 LIVING SMART multi section for sale. 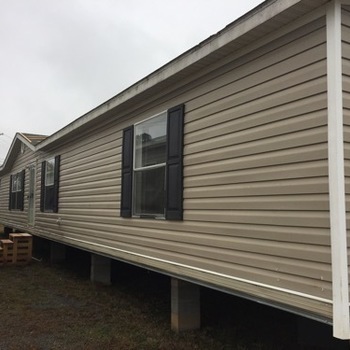 AL, RAINSVILLE - 2012 THE STEAL II multi section for sale. 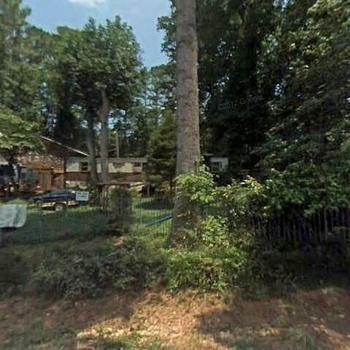 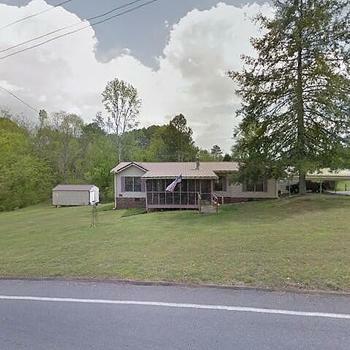 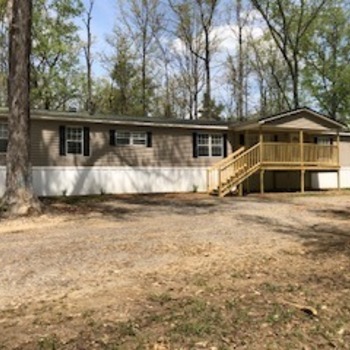 GA, CHICKAMAUGA - 2014 OAKMONT multi section for sale. 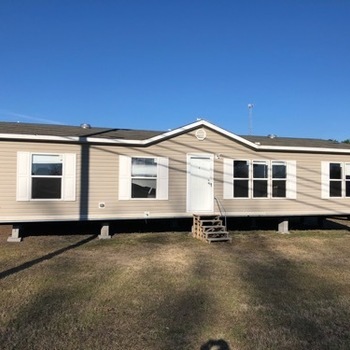 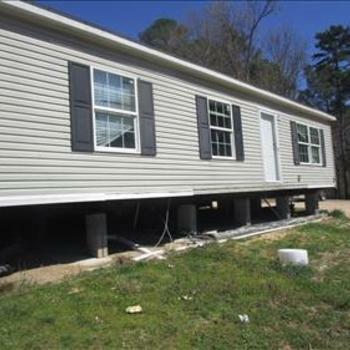 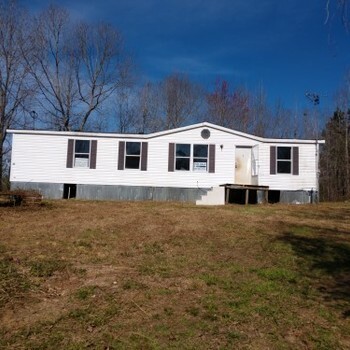 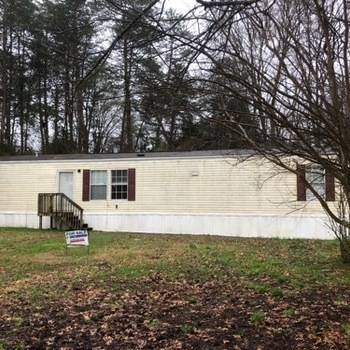 MobileHome.net is your source for foreclosed mobile homes, modular homes and manufactured homes for sale in Rome, GA . You can also find mobile homes for rent in Rome, GA , mobile home lots for sale in Rome, GA and mobile home lots for rent in Rome, GA .